Our volunteer teaching and childcare participants arrived safely in South Africa on Saturday 17th January after weeks and months of waiting. After a varied orientation, the volunteer teaching has now begun! The orientation is 3-4 days long and includes a full safety induction course and briefing, teaching and childcare training and team work workshops. 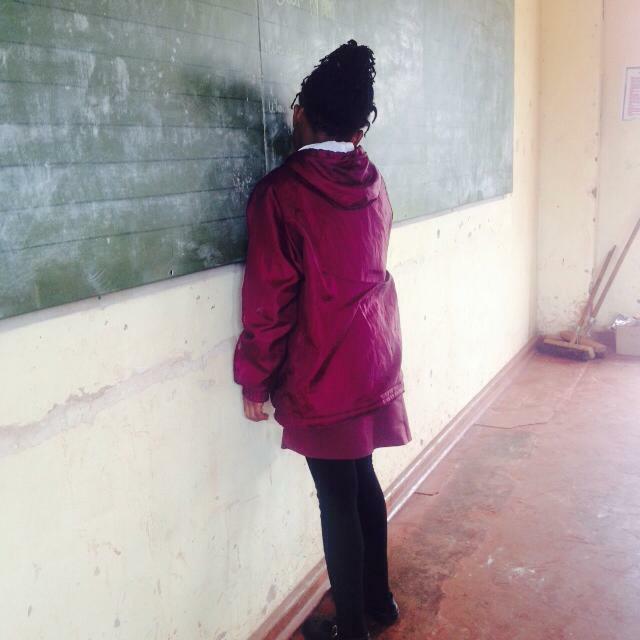 Volunteers learn all about the different teaching practices in South Africa, as well as given ideas of how to keep the class motivated and engaged. In addition to this there is a fantastic township tour and a thorough induction into the way of life in South Africa, and all that there is to do there during free time. Once the orientation is complete, our volunteers are shown around the school, meet the teachers and meet their students. This always involves a lot of hugs and hyperactivity! The kids love to meet the volunteers and are very excited to have international people coming into their schools. Initially volunteers help to support the teachers in their lessons, but increasingly will be encouraged to take a leading role in the teaching as well. This can include reading with them, art, drama and sports as well. The kids have bags of energy, and will be desperate to show volunteers what they can achieve! 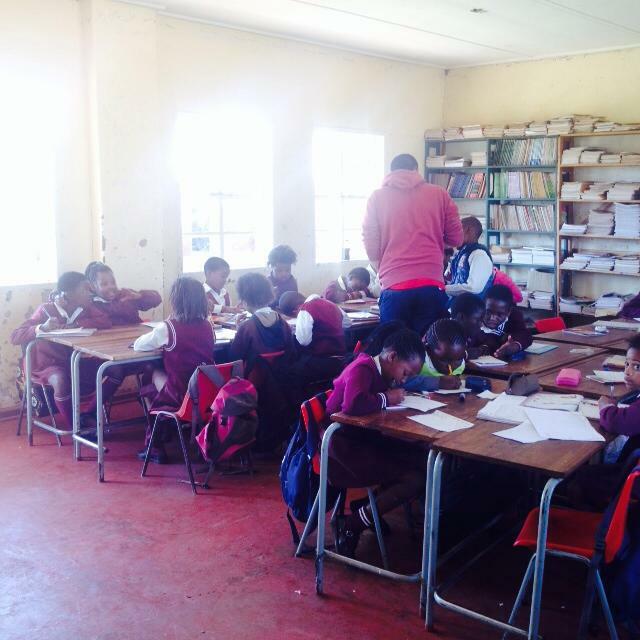 To find out more about volunteer teaching in South Africa, visit our teaching and childcare web page.